I have yet to meet a child who didn’t have a love of chicken strips, nuggets or tenders. 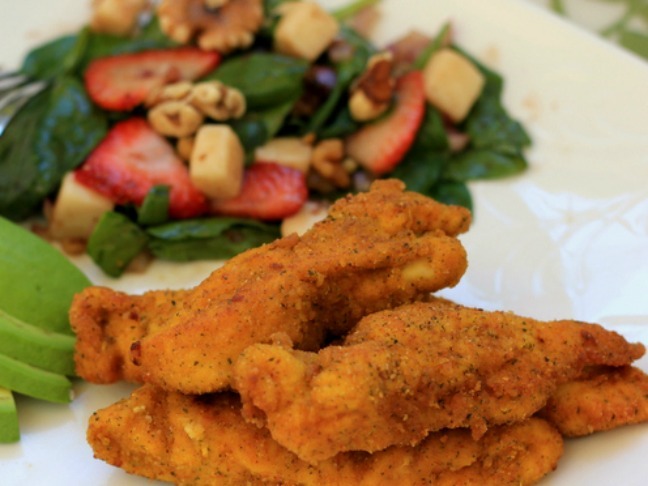 This is my personal go-to recipe that is loved by the adults and the kiddo at home. Changing regular bread crumbs for the Latin brand Chef Merito seasoned bread crumbs adds a flavor that’s hard to resist. Photo: Sassy Mama in L.A.
A play on french fries or potato wedges, depending on the cut. 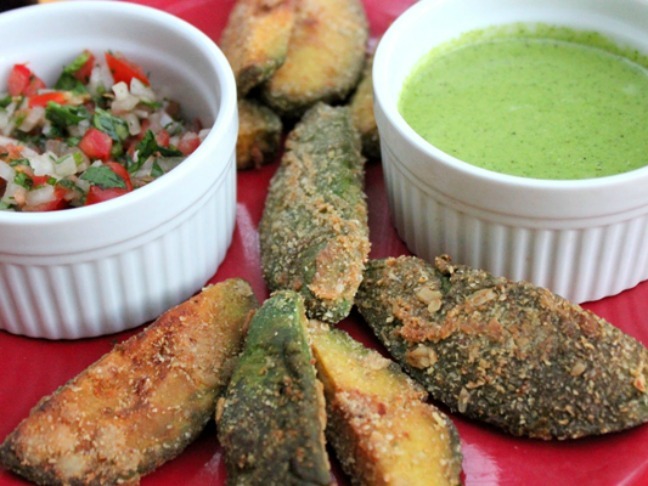 Not only does it give a little Latin twist but it’s also a better-for-you snack. Jazz it up with some dip or pico de gallo. 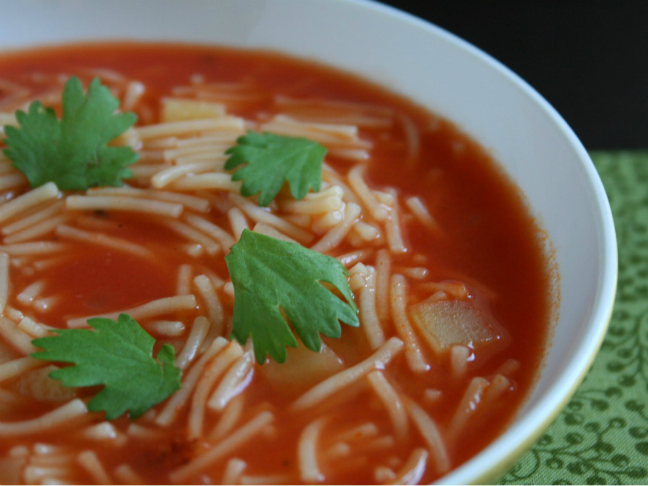 One of the first foods most kids eat is spaghetti and it becomes a quick staple item for most. This is just like your regular spaghetti, but with a hint of Mexican flavor. By using some Mexican crema, which makes the sauce just a little bit creamier and a dash queso fresco to top it off, will have your kids begging for seconds. 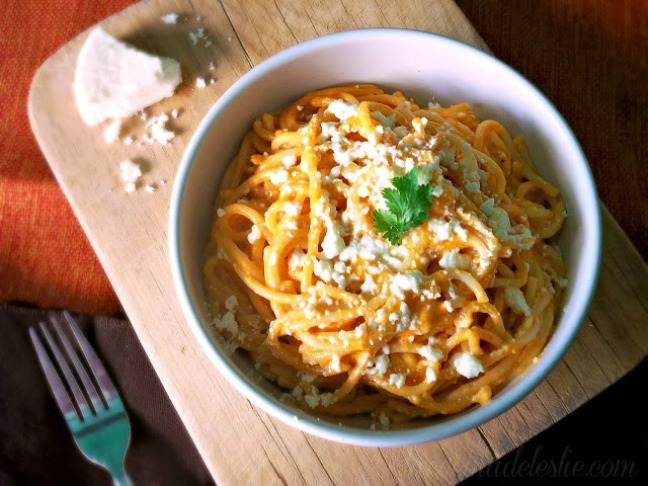 Fideos, which means noodles that are short dried pasta typically sold in bags, are a staple in most Latin households because you can do anything with it but most often it is used in a soup. It’s right in between being a chicken soup or tomato, which kids tend to love. 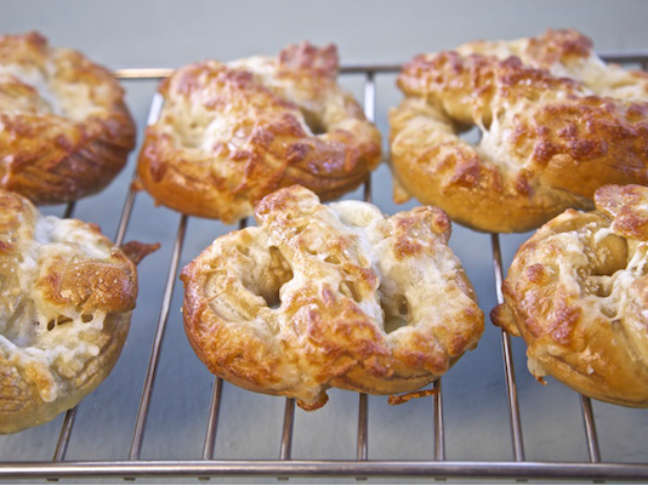 I think soft pretzels are a universal snack for people of all ages. 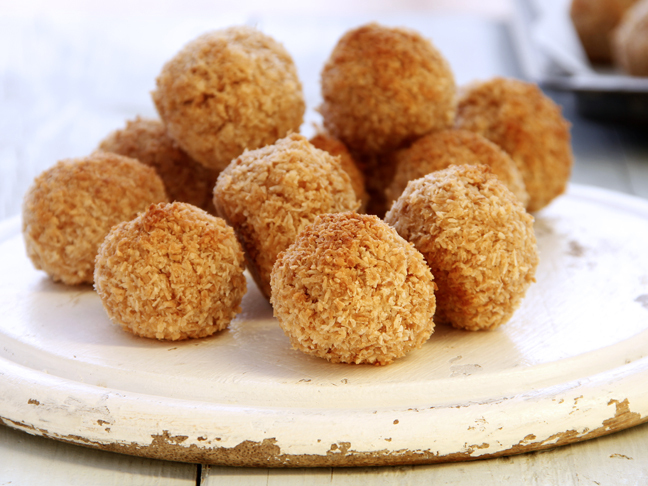 This recipes adds a special Mexican cheese that easily transforms this to a must have snack for your kids. Kids and hot dogs go together like ying and yang. 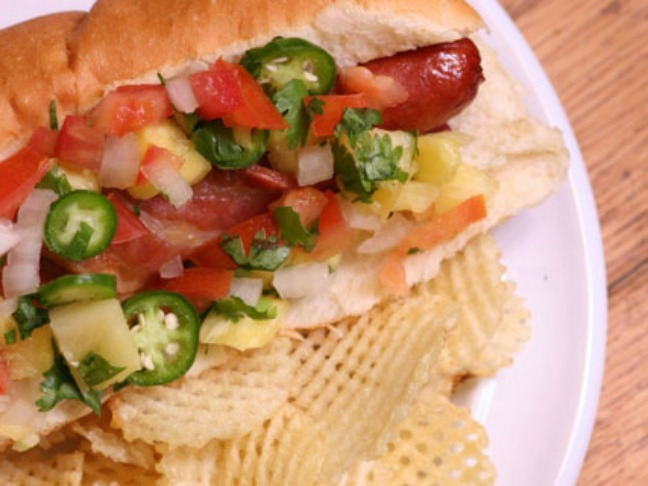 Throw on some Pineapple Pico de Gallo and you’ll be transported to the streets of Mexico with your kids. Kids don’t do spicy? You can omit the chiles (or save them for yourself). Is there any flavor more related to Latin cooking than cilantro? I think not. 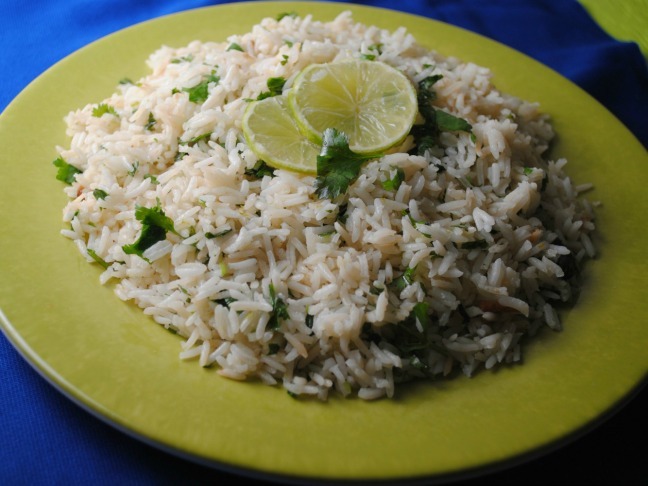 A little cilantro and lime go a long way to transform your kids rice dish or side. Corn on the cob to the nth degree. 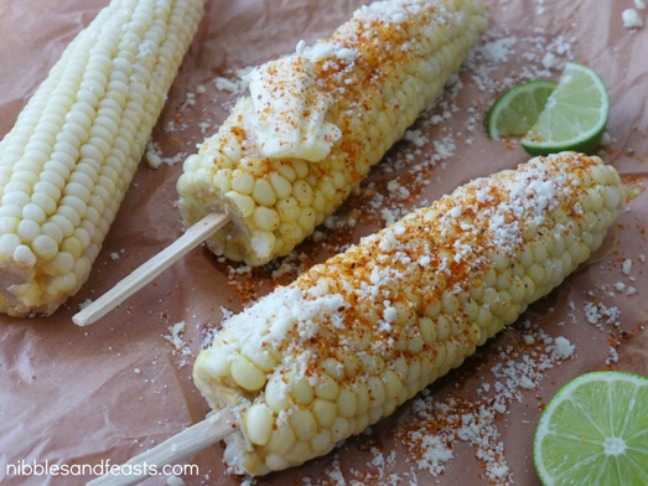 While most corn on the cob is usually only topped with some butter, Elotes (spanish for corn) are boiled then topped with a variety of ingredients like mayonnaise, crema, cheese, and more. My favorite pairing is chili powder, butter with a hint of lime. MMMM. My daughter asks for many of these, so be prepared- they’re addicting! 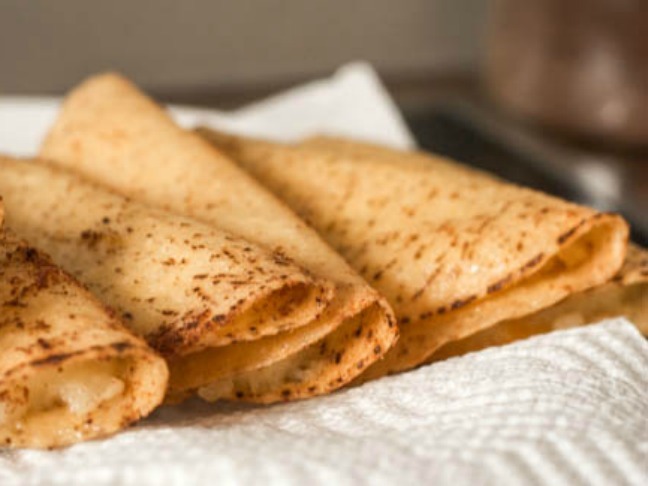 Two kid’s favorites, mashed potatoes and tacos, rolled (or folded, as the case may be) into one. Easy and delicious. 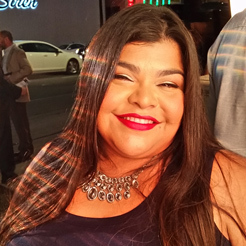 Yolanda is the founder, editor and sassy mama in chief of the award winning Entertainment and Lifestyle blog, Sassy Mama in L.A. which features film, food, fun and travel. When she's not dishing about the latest movies or interviewing celebrities, you'll find her recreating her abuelita's recipes or out having an adventure with her family. This mama of one is a coffee devotee, handbag addict, food enthusiast and may have a few too many pets (one dog and three cats, but who's counting?). Follow her adventure on Instagram, Twitter, Pinterest and Facebook.